Sometimes beauty really is only skin deep. 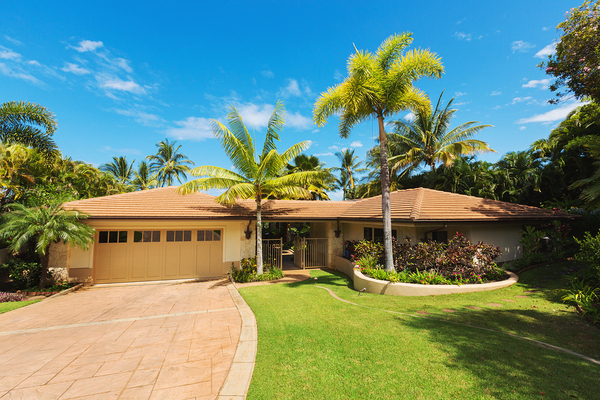 Stucco is one of the most common home cladding materials in the state of Florida. Its uniform appearance covers certain architectural elements, single walls or the bulk of the exterior, and gives a home the classic look that stucco is so famous for. But in Florida, there’s a stucco disaster that’s just now starting to take hold. It’s all rooted in a lack of skilled workers. Stucco looks simple and relatively straightforward. It’s not, at least not without the proper training, tools, and materials. The lack of those elements makes the crop of Florida homes built between 2005 and 2010 particularly at risk. Here’s what you need to know about spotting and reporting the damage. Done right, stucco is a durable, long-lasting cladding material that lasts. It withstands the weather extremes that Florida dishes out, and can be repaired if a hurricane sends an object hurtling in its direction. What it can’t do is protect a home if the installation is all wrong. ASHI reporter‘s Mark Cramer explains that the 2005-2010 construction boom that hit Florida was marked by a serious problem: a lack of competent, skilled workers with adequate supervision. To be as worthy of praise as its ancestors, stucco takes adequate time to learn and time to install properly. The lack of skilled stucco workers during the construction surge meant more people with fewer skills applied a material that they didn’t understand to family homes throughout the state. That’s a recipe for disaster. Cost-saving measures combined with a lack of proper training and materials is proving costly for Florida homeowners. 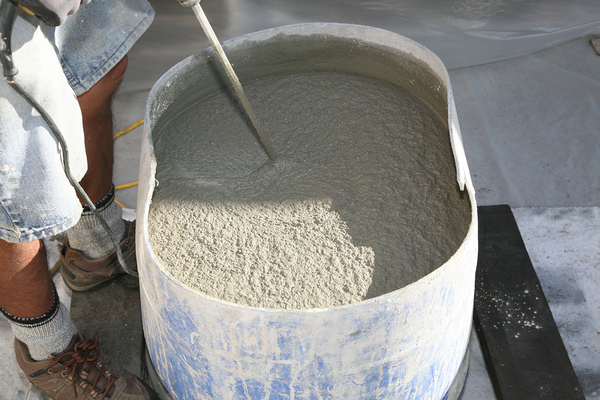 Stucco is part science, part art, and requires a substantial amount of training. All stucco can experience damage over time. But it’s usually repairable. Unfortunately, homes built in Florida around that 5-year period have much more than ordinary damage. Many of them have failed stucco that’s ruining the home’s integrity from the inside out. The lack of proper drainage is a major culprit. Missing weep screeds and casing beads let water seep behind the stucco, where it can rot away the framing members. And when stucco is applied too thin, cracks readily appear, which also lets water inside. Water is the enemy of a wood frame home. Although many single-story homes in Florida are still made of concrete block, two-story homes usually have a stick-built upper floor. One of the most significant issues, besides poor installation, is the fact that water damage takes some time to emerge. Homeowners might notice a small water stain on a wall or a crack and separation in the stucco and think little of it. But by that time, serious structural rot might already have taken hold. Florida home inspectors are challenged by both the difficulty of identifying existing poor stucco and the volume of homes affected by it. You can spot a missing weep screed. But finding water intrusion is a destructive, invasive job that requires drilling or breaking off damaged stucco when there’s an indication of extreme damage underneath. Many homeowners aren’t keen on the idea of destruction, even though detection can help save their home. Cramer explains that stucco issues aren’t limited to Florida, and neither are shoddy installation problems with other, similar materials. Homes with stone veneer, for example, are at risk. With improper installation and poor drainage, every rain shower lets more water infiltrate and slowly break down a home until the damage is comprehensive. Training in stucco installation and the common defects helps home inspectors identify water infiltration issues for customers. That can mean the difference between a homeowner overlooking a problem until it’s too late or getting the damage repaired in time. It can also help more buyers understand why a house might look like a steal when it’s really a money pit. Your ICA School training helps you educate homeowners and buyers so that they can make better decisions. You provide a valuable service, and it all begins with that first step on your part. Enroll now, and start your home inspection training today. Using our self-paced program, you can earn your certification in as little as a few weeks.